LOSE WEIGHT, FEEL GREAT, & Love yourself! Our #FEELGOOD Program has already changed the lives of 1000s of women. Enter your details below & we'll contact you with 24 - 48 business hours. Taking a chance on us is a big step for some. You may have had poor experiences with a personal trainer or gym in the past - or their service or program just wasn't up to scratch. At Inspire, we offer the best training, with excellent customer service, and we stand by that. 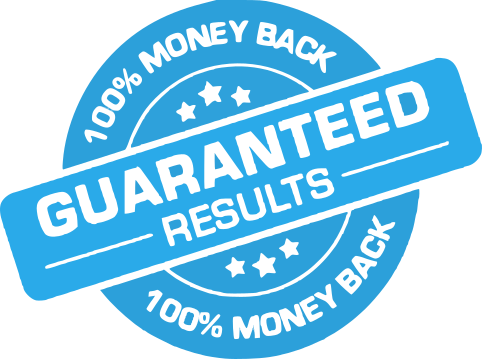 If, after 30 days training with us, you don't feel happy with any aspect what you've received from us, we'll refund your entire investment. No questions asked.